As people know I like to take pictures of public art. I love when I get a good picture of a statue. 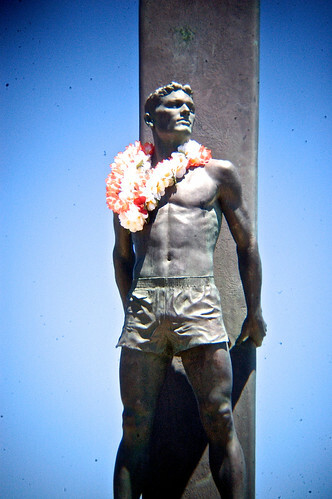 I think the Holga toy lens worked really well with this statue.